Once upon a time in Iowa, it was said about a baseball field that “if you build it, they will come.” Well, in Minnesota, the same could be said about golf. 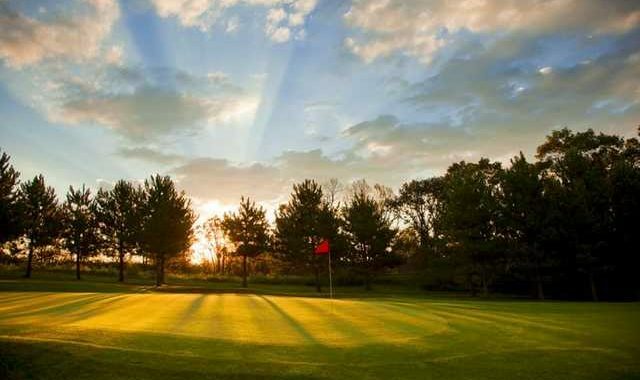 Unlike the singular “Field of Dreams” diamond in Dyersville, Iowa, I-35 is the pathway to a cluster of great golfing venues north of the border. 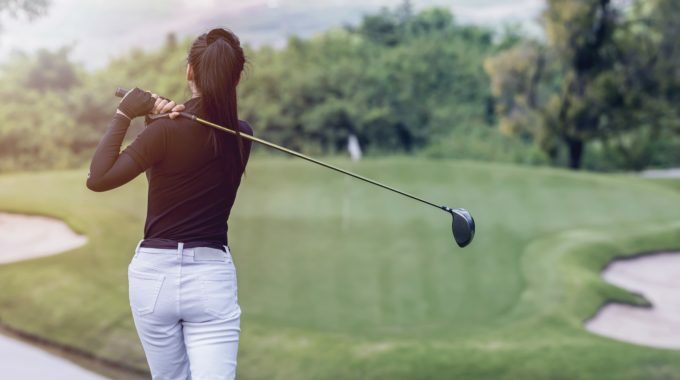 Load up the clubs, grab your favorite golf buddies and drive north on the interstate to play a round at any of the dream courses listed below. 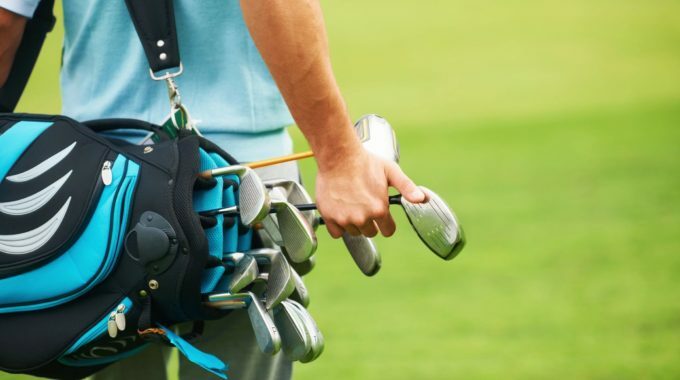 The first course you will encounter when trekking up I-35 is Willinger’s Golf Club in Northfield, less than five miles west of the interstate. Willinger’s is a beautiful track that winds through the hills and woods of rural Northfield. It has been listed as one of the “Best Places to Play” by Golf Digest for 12 consecutive years and one of “America’s Top 5 Courses Under $50,” according to Golf Magazine. Heading a bit further north on I-35, you will find Legends Golf Club in Prior Lake, approximately the same distance off the freeway as Willinger’s. This gorgeous track has both water and woods to beguile the intrepid golfers and has conditioning and amenities that are second to none. The list of honors for the Legends Club gets quite lengthy, but it includes the onetime “National Golf Course of the Year” from the National Golf Course Owners Association. Only a hair west of The Legends, you will find The Wilds (the two courses are located just 10 minutes apart). The Wilds traverses through hardwoods, marshlands, and wildlife habitat and features 150 feet of elevation changes with views of the area that are worth the trip themselves. The much-heralded course was named (among other honors) “Minnesota’s #1 Public Course” by Golf Digest and Golf Magazine in 1998. Ridges at Sand Creek in Jordan is located about a half-hour from Willinger’s and is well worth venturing a little further from I-35. Home to several Minnesota golf championships, this well-conditioned course features Sand Creek winding through natural wetlands and rolling terrains. Awarded the “#1 value by Twin Cities Golf Guide,” Ridges is a feast for the eyes and an excellent challenge for your game. Stonebrooke Golf Club in Shakopee is about 13 minutes North of Ridges at Sand Creek. You won’t go wrong teeing it up there. The course is a great challenge in a wonderful setting and includes a ferry ride across Lake O’Dowd after you hit your tee shot over the lake on No. 8. Undisturbed marshland and 100-year-old trees frame the breathtaking view of this beautiful and challenging course that features water on 13 holes. If you want to drive a little further north up I-35, the venerable Braemar Golf Club sits west of the freeway. Named the “#1 Public Golf Course in Minnesota” by Golf Digest in 1984, Braemar recently underwent a renovation of its 18- and nine-hole tracks — with the exciting new championship course set to open very soon. Anticipation is high for re-opening of the Braemar 18, which was renovated from 27 holes by Richard Mandell Golf Architecture, and the reviews are expected be very good, indeed. You don’t have to stray far from I-35 to find great golf in Minnesota. Set your sites north and play a dream round.